The Alexa companion app is getting a complete (and much-needed) design overhaul today. The redesigned user interface not only looks much sleeker in comparison to the old one, but also makes it easier to control all your Alexa-enabled devices. The update introduces a new "Devices" tab where users can find a list of all their connected Alexa-enabled devices and groups on one screen, which is a big improvement over the previous method that required you to change between different tabs for every device. This is perhaps the biggest — and most-welcomed — addition to the update, considering the number of people who own more than one Alexa-enabled device in their home. 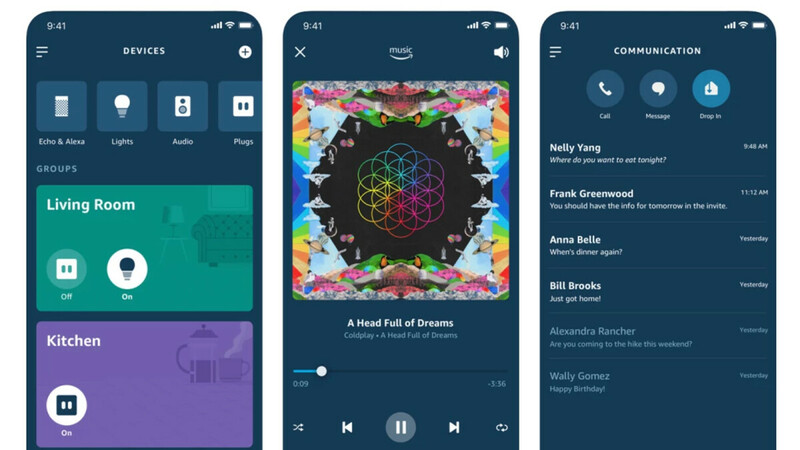 Other than that, the latest Alexa app update is primarily focused on improving the visuals and user interface, with more colorful backgrounds and icons that also let you differentiate between Alexa device groups with a single glance. The update for the Alexa companion app is now rolling out on both Android and iOS.